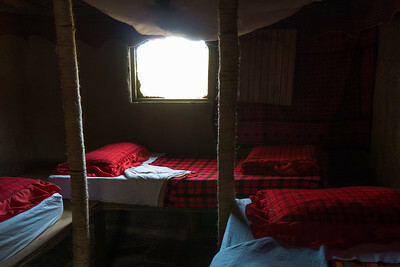 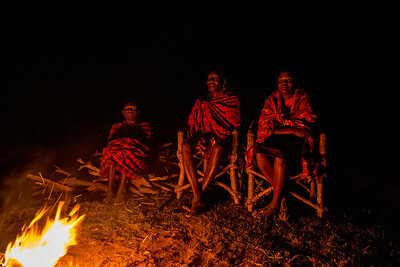 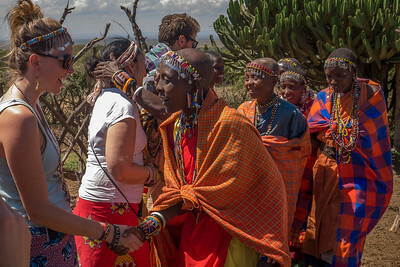 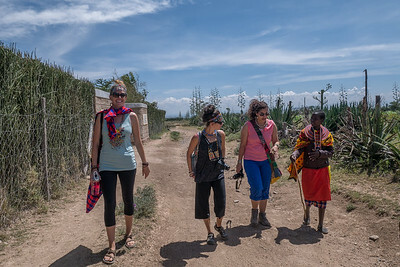 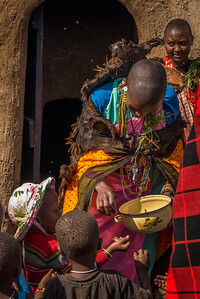 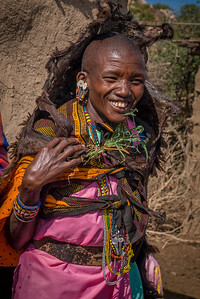 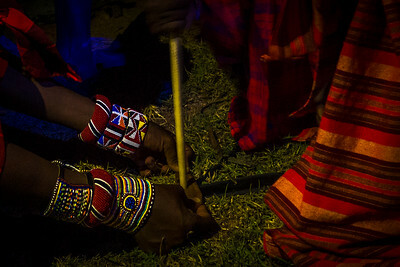 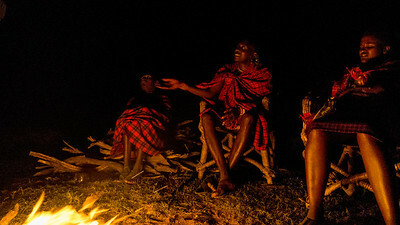 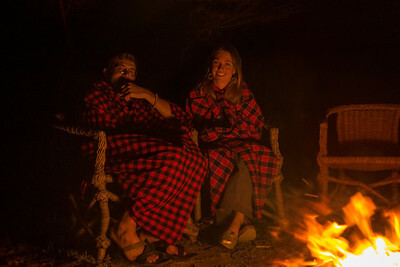 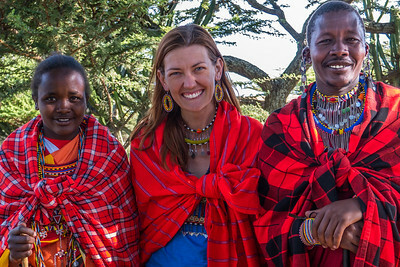 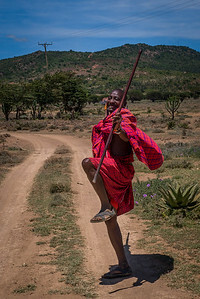 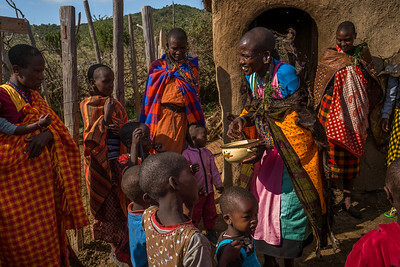 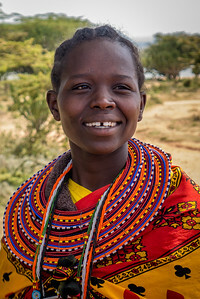 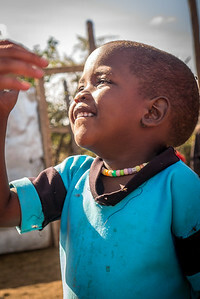 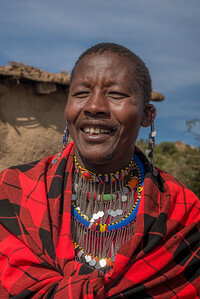 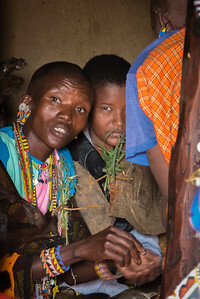 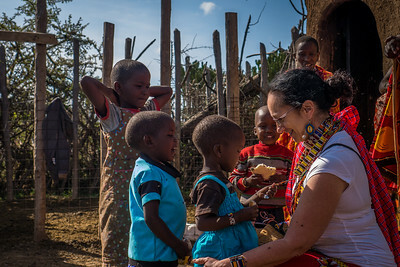 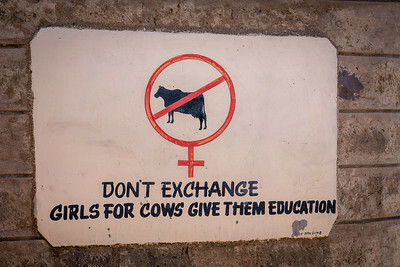 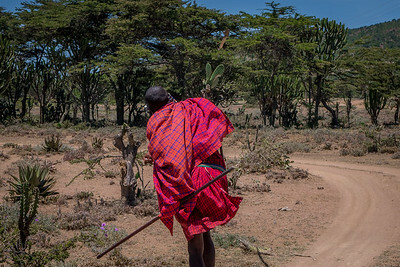 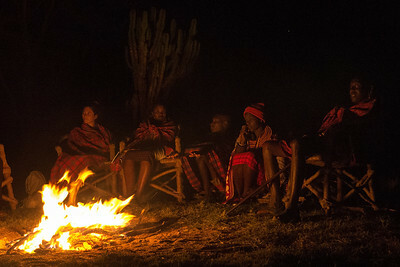 I visted the Maji Moto Cultural Camp in Kenya to learn about Maasai culture and customs. 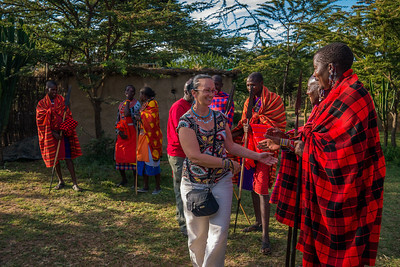 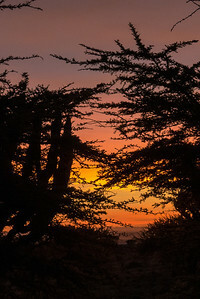 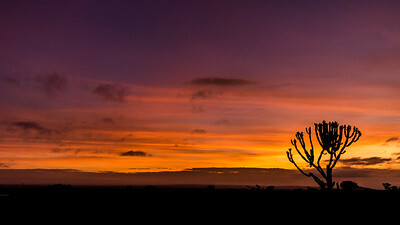 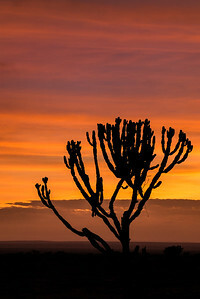 It was a vist that would change the way I see the role between tourists and locals. 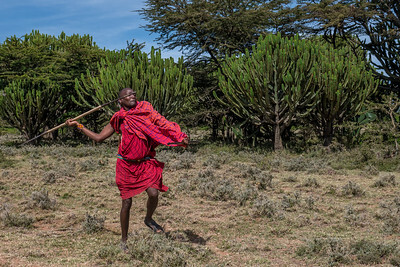 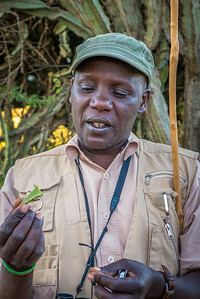 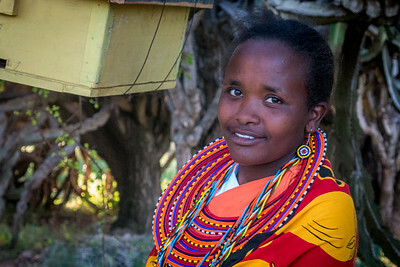 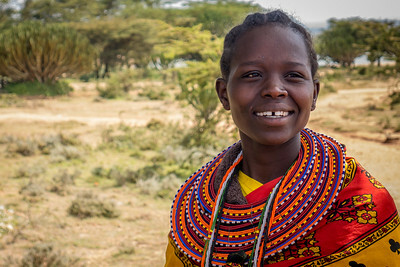 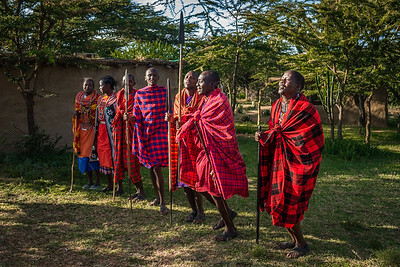 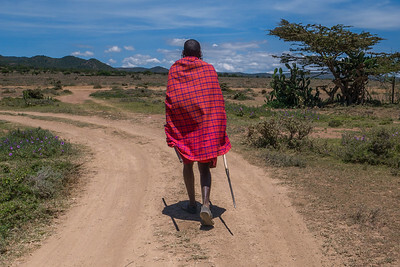 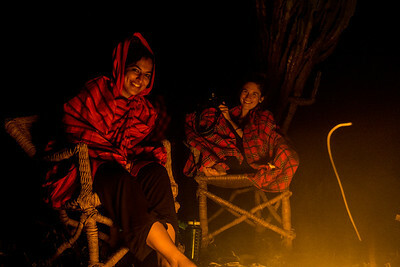 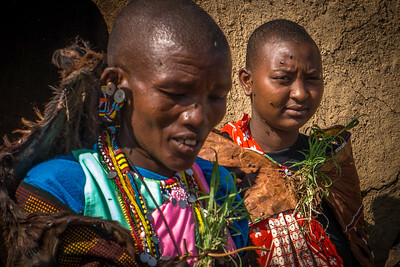 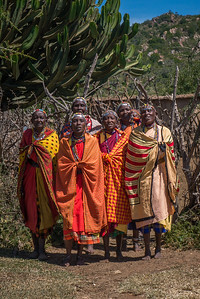 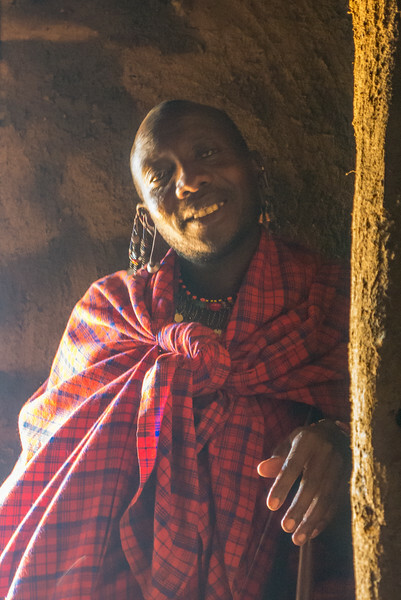 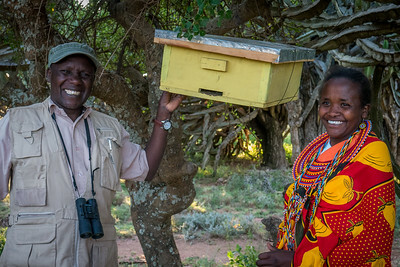 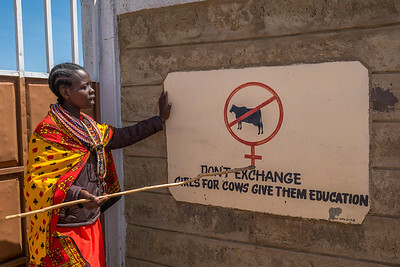 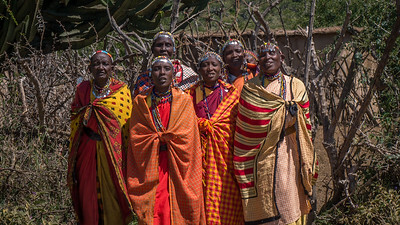 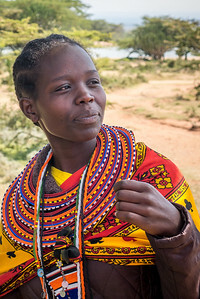 One Maasai tribe is using funds from responsible tourism to fund projects and create social change. 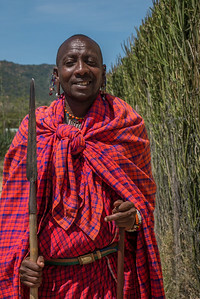 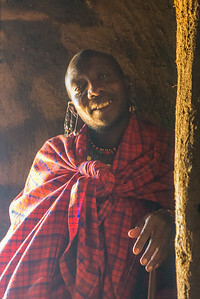 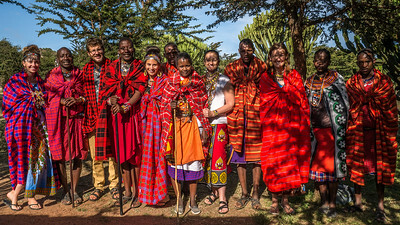 With the Maasai at the Maji Moto Cultural Camp outside of Narok, Kenya.